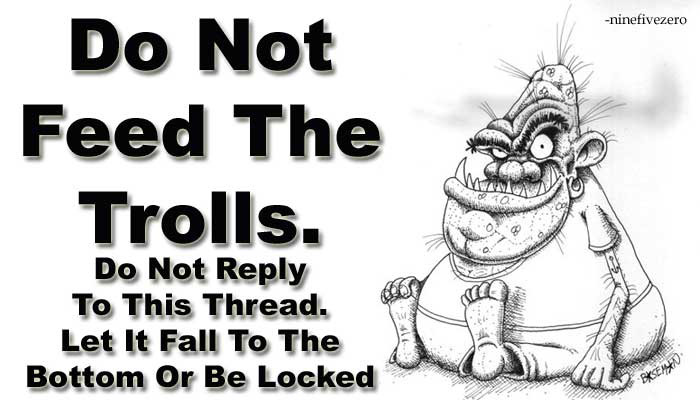 A Troll is someone who posts inflammatory, extraneous, or off-topic messages in an online community, such as an online discussion forum, chat room, or blog, with the primary intent of provoking readers into an emotional response or of otherwise disrupting normal on-topic discussion. A Troll will also slander, demean, and stalk it's victims. ​​​They are hateful, insensitive, lonely creatures of discord. Most of these are adults. They will post images and make remarks causing an individual emotional distress.​​ These are the ones who intentionally push people to suicide and will act on their physical threats. They have no business on the internet.